"I immediately felt energized when I woke up because I knew that every day was different, whether it was a new challenge, a new workshop, or a new performance opportunity. I knew that I would end each day with something to look back upon and that made waking up easy." 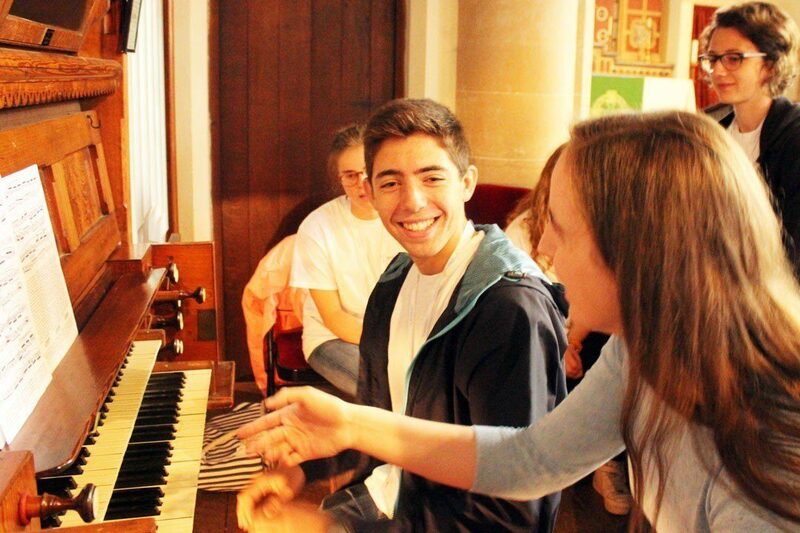 Tell us about your piano lessons - what did you work on? 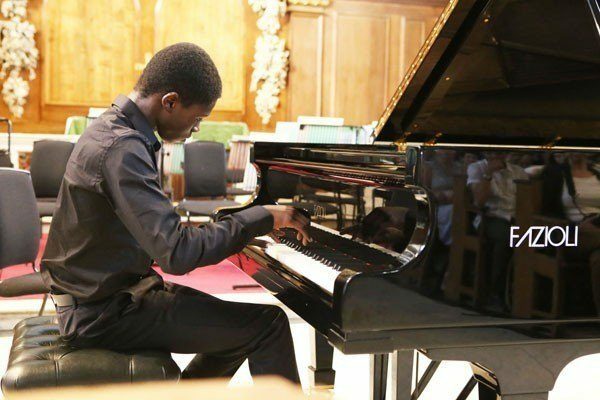 "In my lessons we primarily focused on pieces I had been playing for a while, but I was introduced to tons of new elements in them that I had not considered. These included forms of technique, pedalling, voicing, and the importance of the era in which the piece was composed and how that relates to how it should be performed. I played much more music than I expected to during the 3 weeks. I worked on old pieces, started pieces I had recently added to my repertoire, played a four-hand duet, and did my first work with an orchestra which was a challenge that I did not even know I was capable of. Working with four different instructors allowed me to have different insights into my pieces. Sometimes these ideas were supporting, sometimes they were conflicting - but they always provided more options on how to better perform a certain section." 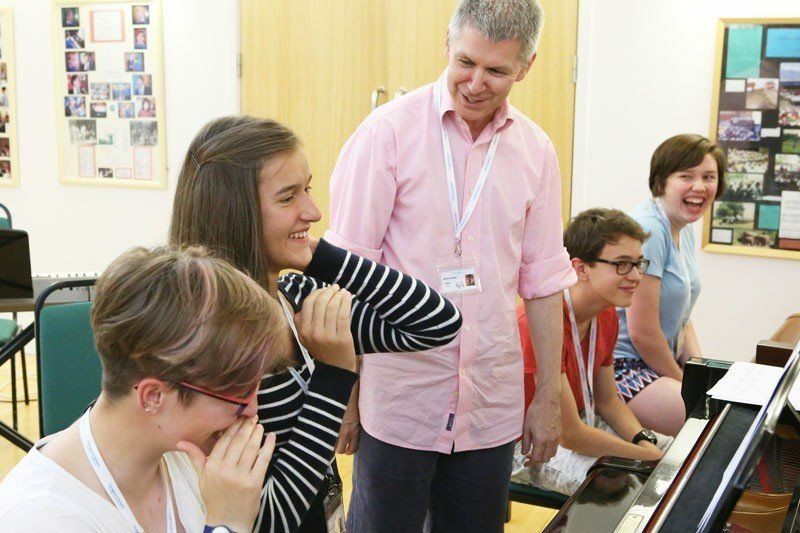 What did you find particularly useful about group sessions and masterclasses? "Group sessions were a good opportunity to apply the skills I had learned during the day, as they tended to occur after a lesson with some time to practice the concepts I had been introduced to. They were also a good opportunity to compare my work with that of other students, and some had similar pieces with elements I could apply to my work, so I found that the advice given to them was relevant to me as well. I found the master class with Andrew Zolinsky particularly useful. Afterwards I had a lot of new elements to add to the Scarlatti I was learning, and this greatly contributed to the difference in the way in which I performed the Scarlatti from when I first brought the piece to Ingenium. I think my favorite session was the one during which we performed our four hand pieces to the group, it was great to see the work that students had put in and what they were able to accomplish, being from different corners of the globe." "When I started playing a Haydn Sonata, I didn't understand that Haydn wrote the piece early in his life and had put in no details about volume, which meant that I should take a more careful approach in that area. This allowed me to take a brand new approach on how to learn the piece. I was also surprised by how much better I was able to play the Chopin Fantasie Impromptu after playing it for a year and then dropping it for four months. 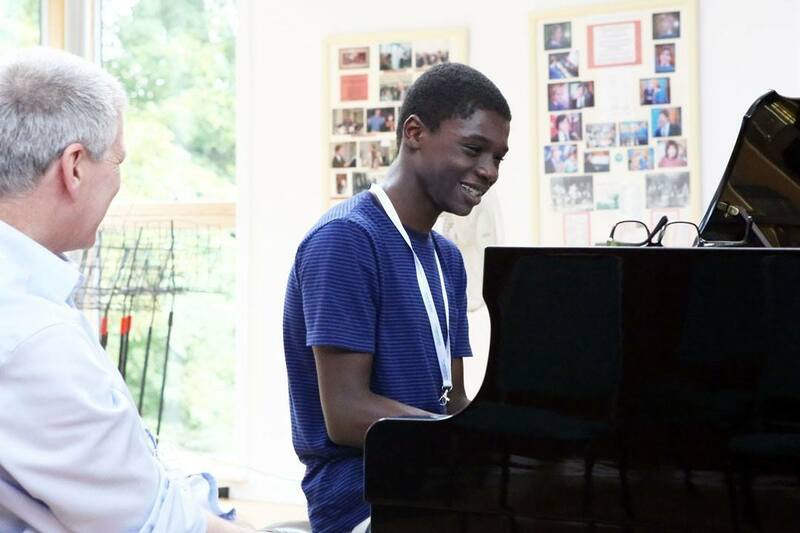 The piano program helped me to play it better than I ever had." "I think when I tried the Mozart C major Sonata for four hands, it really allowed me to develop both technically and in my understanding of harmony and chamber music. I hadn't played four-hand music in three years and it was very refreshing to approach it again." What about when you weren't in piano lessons, like breaks and musicianship sessions? "In musicianship I covered the technique of various pianists, improvisation, composing, personal technique, jazz, singing, and too many other experiences to recall. Each was unique and interesting in its own way. I found improvisation to be particularly fun. I discovered chords I didn't know I liked or were applicable, and I was introduced to the idea of templates for improvisations which I didn't know about and made improvisation much easier. Sessions were led by staff, faculty, and nationwide known musicians, so I had a variety of instruction. All were people I greatly respect and it was always a new challenge. Break times were very nice to have during the day. They gave me an opportunity to brush up on my pieces or socialize. Sometimes I went to the playing field or to my dorm, and other times I could work on the four-hand or orchestral music I was learning. 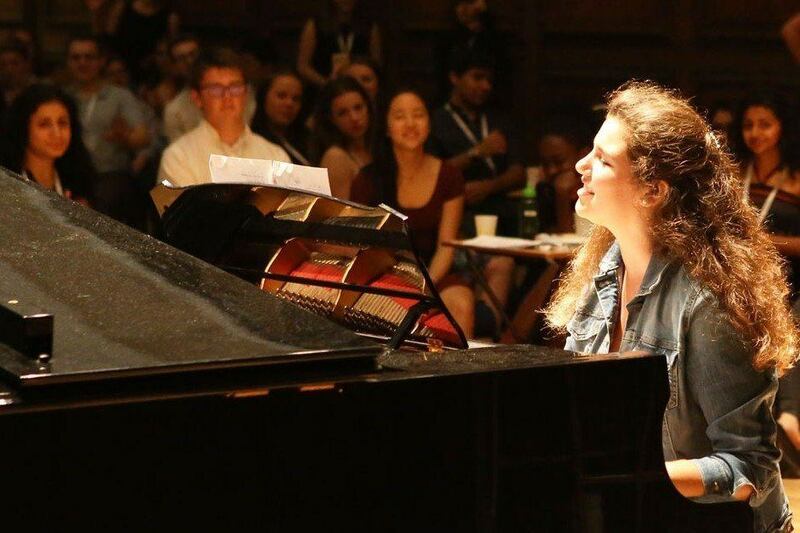 I mainly worked with students in the piano program in different elements of the piano, but I socialized with people from all different programs." Did you perform during the course? What was it like? "I loved the internal Performance Platforms, it was excellent to see everyone perform what they had worked on over the past few weeks, and everyone was supportive to all the performers. Performing in public at St James' Piccadilly was an excellent experience, it felt good to share music with people who might not ordinarily have the opportunity. I felt that I had some of the best performances I've ever given at Ingenium, and certainly the most memorable." "I found the most amazing thing about Ingenium was the diversity. I was able to share experiences with people around the globe who also have a great interest and talent in music and to learn from their experiences." 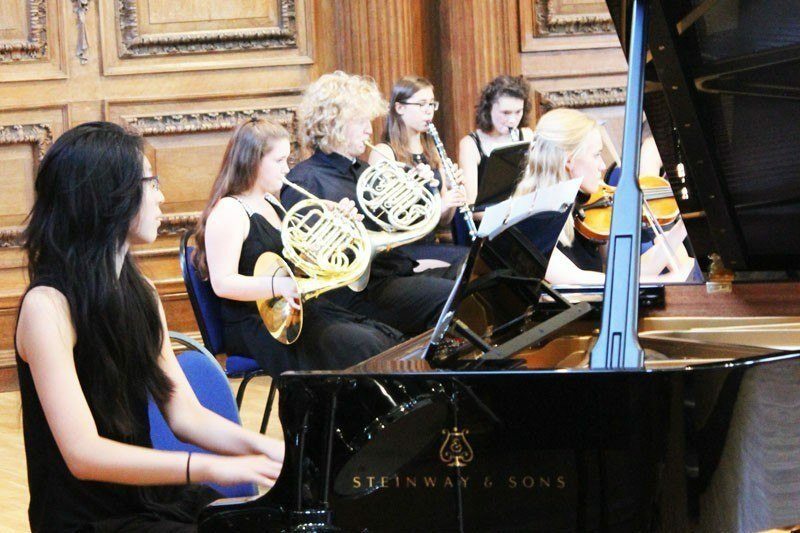 Why do you recommend the Piano Programme to other young pianists? 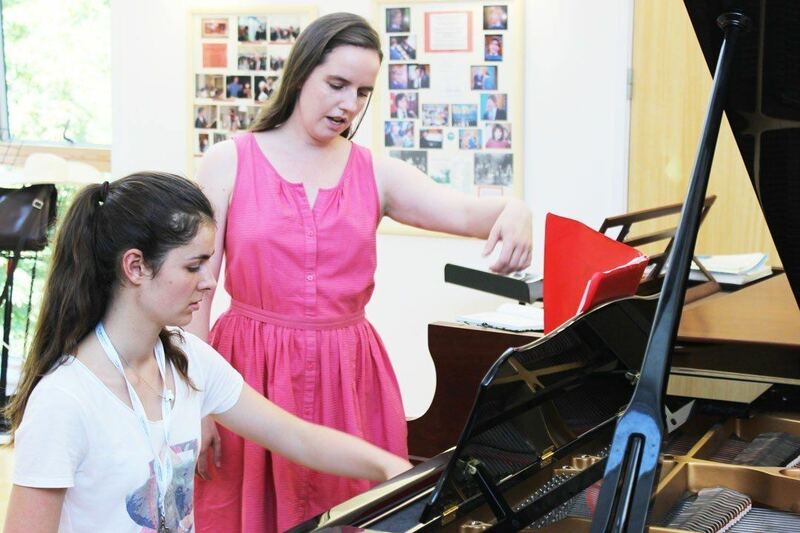 "I would highly recommend the piano program because of how quickly and dramatically I improved my understanding and abilities at the piano. I came out feeling that I had a greater understanding in all the areas of my playing. I would also say to all students that they should try to branch out of their comfort zone. The Ingenium Academy is the best opportunity one will have to do this, and looking back, if there was one thing I could change about my experience, I would have taken advantage of that opportunity more often." 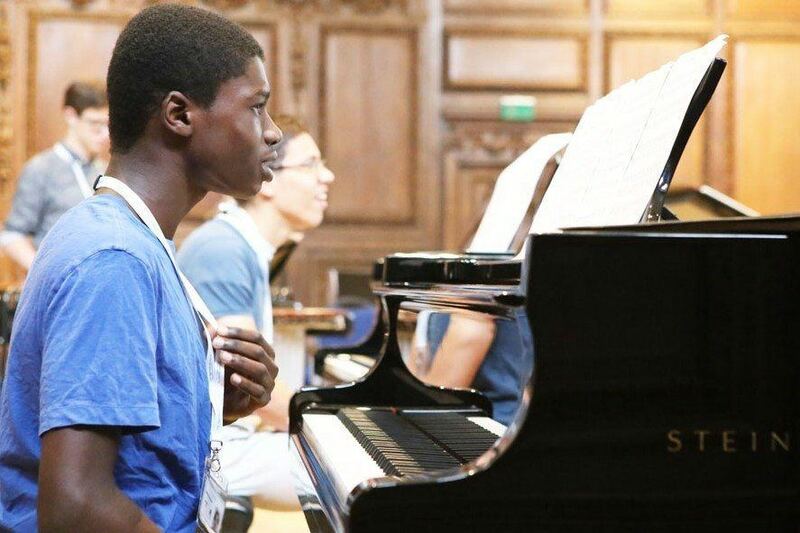 Are you a young pianist, and looking to build on your experience like Christian? 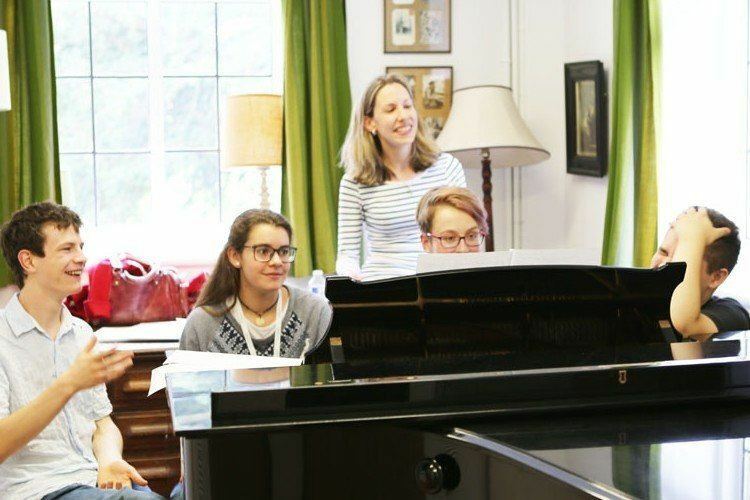 Visit our Piano Programme page to find out more, or head straight to the auditions page to find out how to apply! "I worked on old pieces, started pieces I had recently added to my repertoire, played a four-hand duet, and did my first work with an orchestra which was a challenge that I did not even know I was capable of"